Backlinks, AKA incoming links, inbound links, Inlinks, and inward link. In tech geek speak – a backlink is any link received by a web node (web page, directory, website, or top level domain) from another web node. In non-geek speak – a link is a button/text/image on a website that when clicked sends you to another website. Why You Need Website Backlinks? 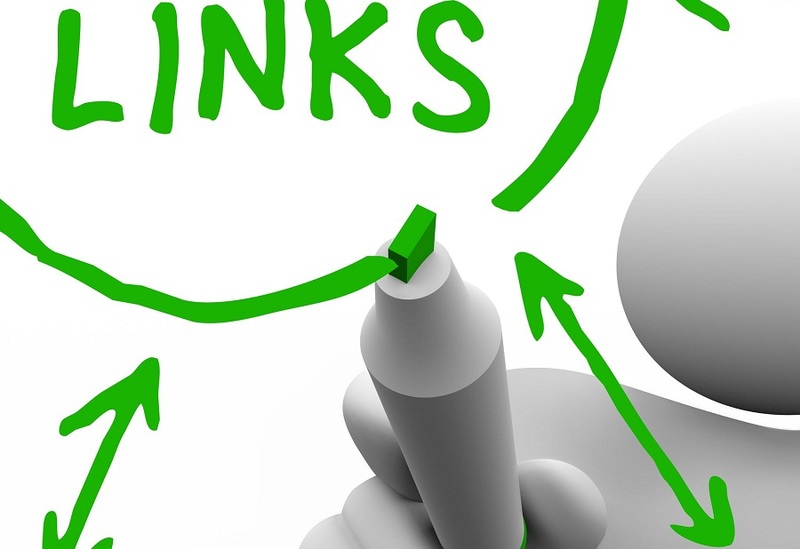 Why Backlinks Effect Your Ranking on Search Engines? To explain this point, I’m going to start with a history lesson YAY! !… Way back in the 90’s, two Stanford roommates came up with an idea. They notices all the references/citations in the back of text books; you know the ones citing other books, like “I found the information for pg. 123 on pg.99 of this book”. They thought WOW! If this works so well for books why can’t it be used for the web. So they started to use this system in their local search engine called BackRub. Which eventually became a little site called Google.com – I think you may have heard of it.. So in short the guys thought this would be the best way to rank authority sites on the web. If one site is getting referenced by a lot of other sites – then the site in reference will rank high in search engine results. However, it is not as simple as simply having a whole lot of backlinks going to your site anymore and there are hundreds of other factors ranking websites today.. Sorry to burst anyone’s bubble! But, and that’s a big BUT, high quality backlinks are still one of the main factors that boost your site.. I know it gets confusing, that’s why I do it for you! Take a look at our Local SEO Package. One that actually works!